Emery claimed foul play, blaming Roach for launching a sabotaging campaign that caused Jodie’s Joint partner Sam James to back out. Earlier this week, Emery posted an announcement to Instagram declaring Jodie’s Joint back in business. 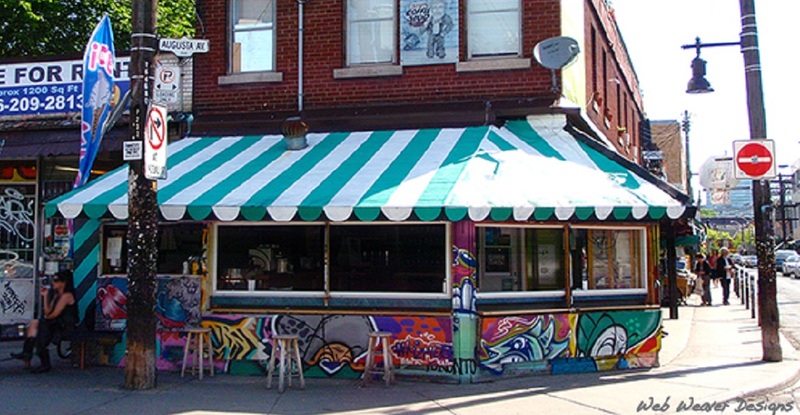 Emery wrote that “Kensington Market’s corner coffeeshop tradition will continue to exist in the heart of this neighbourhood!,” as she will be taking over the famed – now closed – Casa Coffee. While Emery might not have the support of the neighbouring Hot Box Lounge and owner Roach, she writes that this new project comes with “the blessing and support” of former Casa Coffee owner Ozzie and his family.